When your pet suffers from a skin condition, we will put our expertise to work to diagnose the problem. We have a wide range of tools available, including skin scrapings, cytology, cultures, ultraviolet examination of lesions, biopsies, allergy testing, food trials, and microscopic examination of hair and dander. Before initiating any diagnostic tests, we will discuss diagnostic plans and provide an estimate upon request. 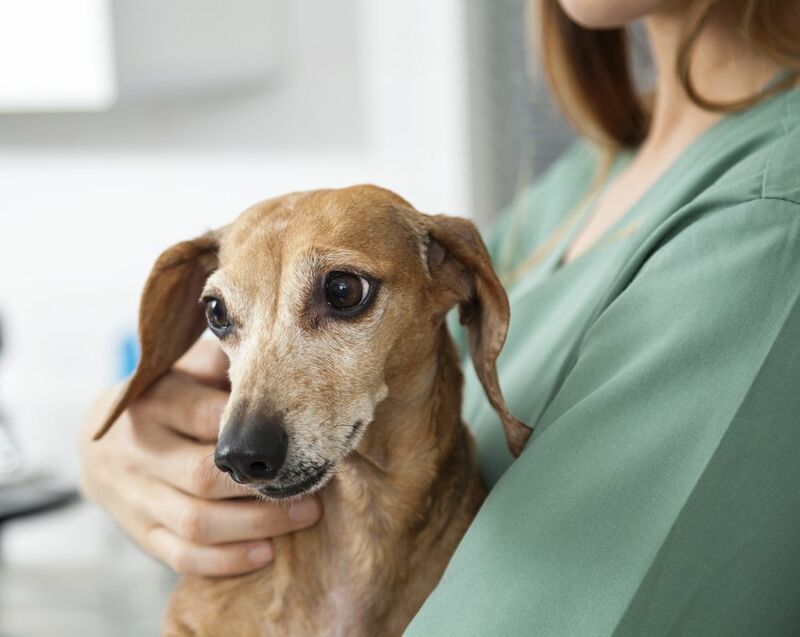 We'll also ask about your pet's living situation and environment so we can gain a better understanding of what may have caused the skin condition. We will only recommend tests that meet the needs of you and your pet while giving us the information we require to determine the best course of action. Medications and treatments will only be prescribed once we fully understand your pet's condition. Skin and ear conditions are common problems with cats and dogs. Many of these conditions can be chronic and they often become a source of frustration for the pet owner. The good news is that most pet skin conditions can be managed with effective treatment plans. Long-term management is easier and more effective when you understand the illness and the options. We will discuss your pet's options with you to determine what kinds of treatment you feel comfortable giving your pet at home. In some cases, conditions can be spread among all of your pets and we will work with you to design a strategic plan to eliminate the problem in each family pet. If your dog or cat has external parasites, we can advise the most effective solutions to treat your animals and your home (remember, many external parasites start on the pet, and then become an issue in your home.) We understand that there are many flea, tick, and heartworm products on the market. 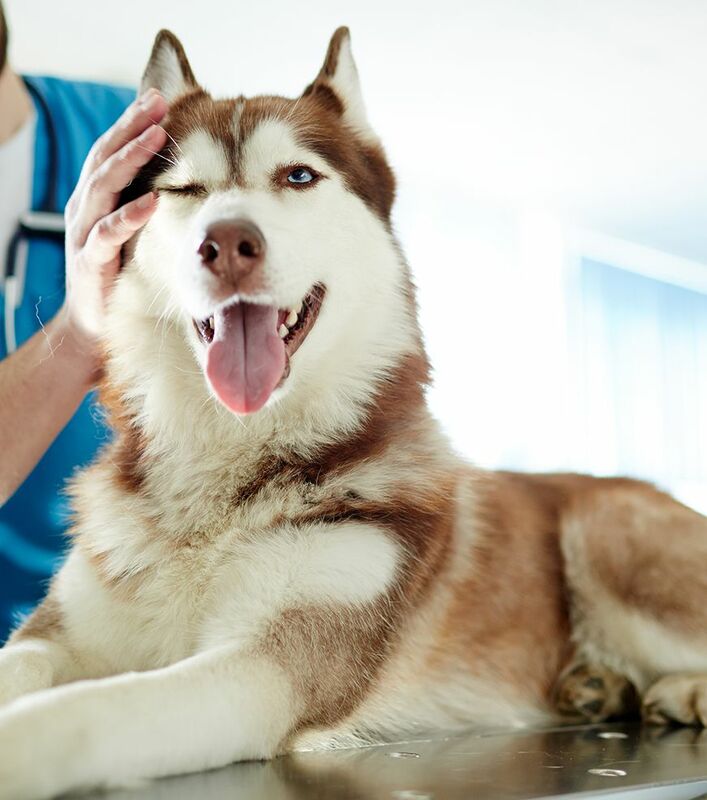 Purchasing these from your local veterinarian is not only an "insurance policy" but also provides you the most up-to-date information regarding the products and what products would best suit your pet's lifestyle. If your animal has a reaction and/or contracts a disease and the product was used properly, in many situations the manufacturer will back you up and cover the treatments; whereas, if you go to another store or online pharmacy, the manufacturer will not cover the necessary treatments. While we strive to recommend the most effective pest control products for your pet's individual situation, the safety of both your pet and your family is of the utmost importance to us. You can feel confident that any treatment we prescribe will be safe for your pet as well as anyone involved with administering treatment. We cannot stock every product out there, so if your pet needs a certain product, it can always be obtained from our online pharmacy and shipped directly to your home. Our goal is for the pet owner to let us be your veterinary educator for the safety and health of you and your pet—not retail stores. We at Long Trail Veterinary Center are up-to-date on the latest information and any contraindication if your pet is on any prescription medications. Please call for further information or schedule an appointment today.